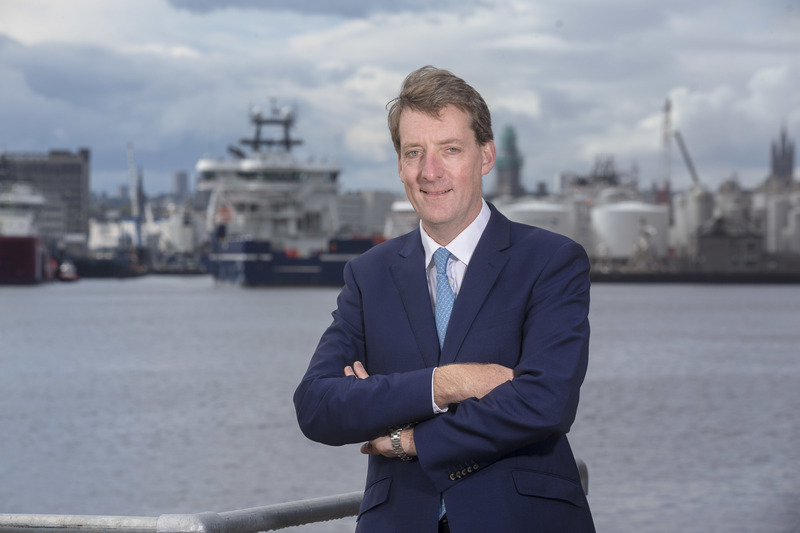 Neptune Energy’s inaugural set of financial results revealed profits in excess of £250 million in the first half of 2018. Revenues were just shy of £800m as the company pumped out 166,000 barrels of oil equivalent per day during the reporting period. Pre-tax profits totalled £262m at Neptune, which did not own any producing assets last year. 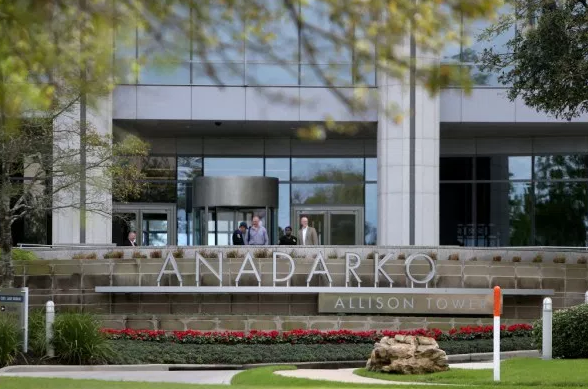 The company completed the multi-billion-pound acquisition of French firm Engie’s exploration and production (E&P) business in February. The purchase gave Neptune operatorship of the Cygnus gas field in the southern North Sea. Higher production from the field helped offset natural decline in other regions in the first half. Neptune intends to drill the Fault Block 9 exploration well, to north of Cygnus, later this year. Since wrapping up the Engie transaction, Neptune has struck a deal to buy Norwegian oil and gas producer VNG Norge. 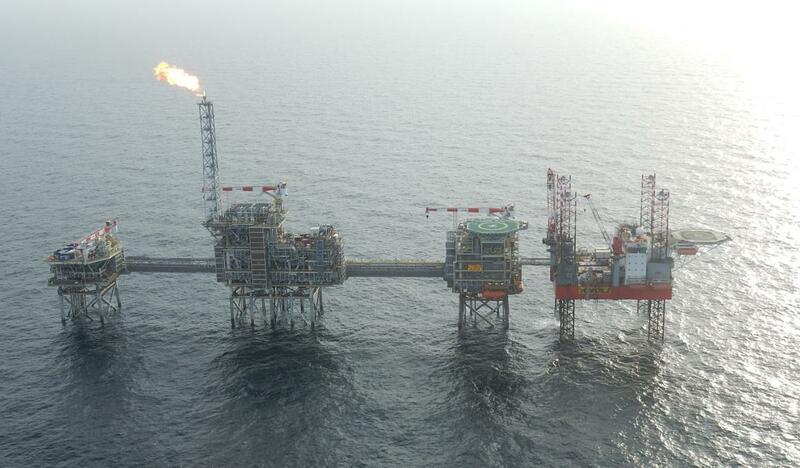 And it has agreed to buy stakes in two UK North Sea fields from Apache for a consideration of £55m. The transaction will add 35% of the Seagull development and 50% of the Isabella prospect to Neptune’s portfolio. Neptune has also made a series of senior management appointments in recent months. The firm was founded in 2015 by former Centrica boss Sam Laidlaw and is backed by China Investment Corporation and funds advised by Carlyle Group and CVC Capital Partners. Mr Laidlaw, Neptune’s executive chairman, said the company was “outperforming expectations” through a combination of “strong production performance and financial results”. He said the businss was well-placed to take advantage of “ongoing re-positioning within the E&P sector”. Chief executive Jim House joined the company in January after working at Apache for more than 25 years. He said cash generation was “strong” and that the firm had been disciplined in spreading capital across its development projects. The company has offices in various locations across the globe, including Aberdeen, London and Paris, and employs around 1,800 people.